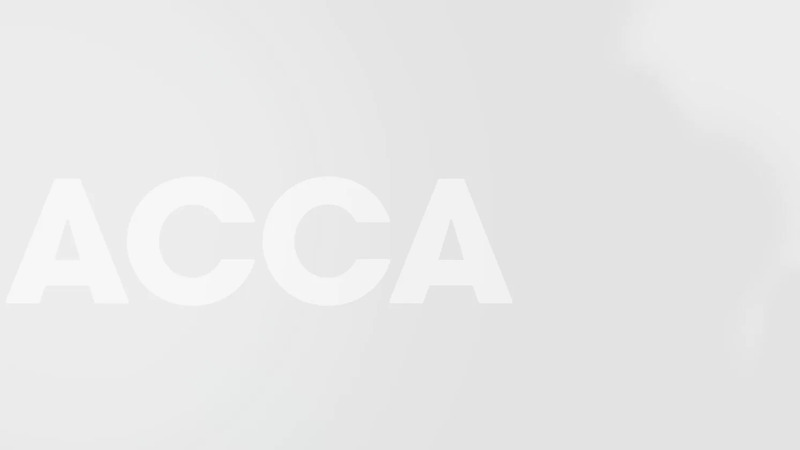 Your ACCA course from ExP includes all that you need to pass your exams. 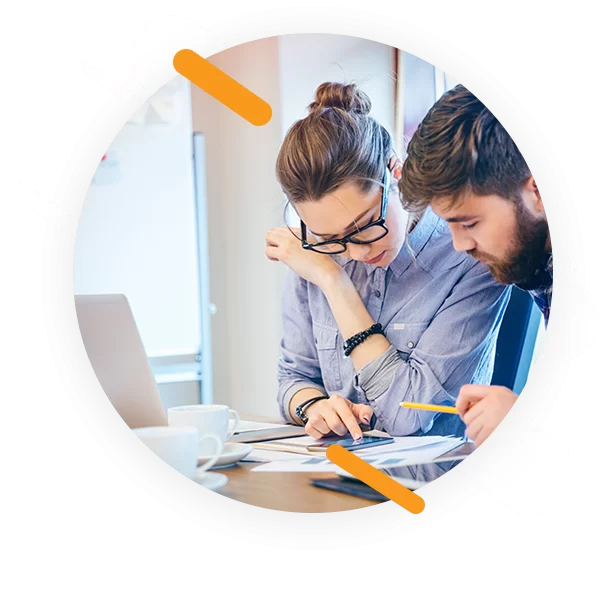 92% of our students that completed our full eLearning programme passed their exams (92% was an average of all our qualification courses over the last 2 years at the time of writing). 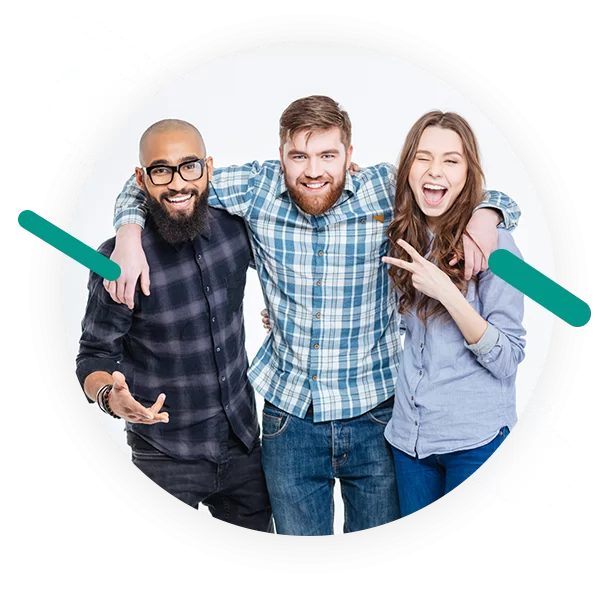 We’re very proud of our 92% pass rate but if you are unlucky and have a bad day at the exam we provide a full pass guarantee – if you complete your full course and still fail your exam we will provide you with another complete course free of charge. ACCA approved Study Text and Exam Kits are included in your ExP course. 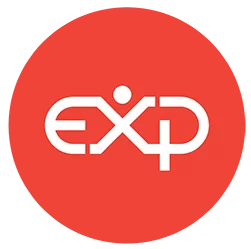 ExP is an independent company and is not tied to having to use an in-house publisher. We can choose to work with the publisher whose books we believe best complement our courses and maximise your chances of success in your ACCA exams. Our focus is on you passing your exams. ExP utilise some of the very best ACCA tutors in the world whether they are full time ExP tutors or part of the ExP permalancer network. 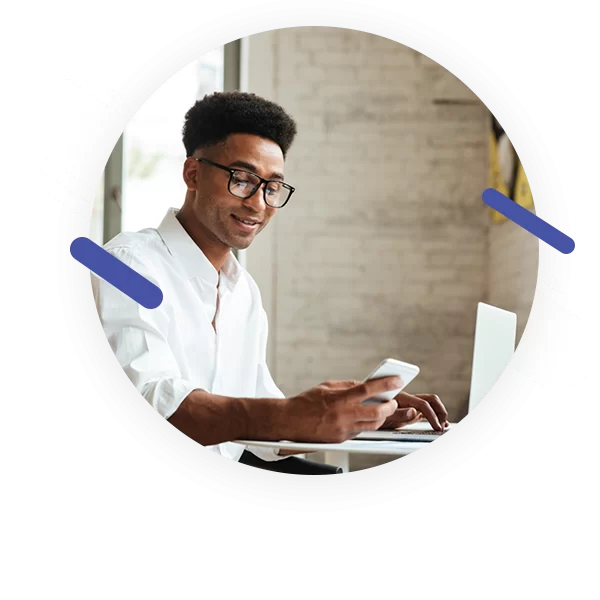 Our focus is to blend exceptional tutors, ACCA approved materials and cutting edge eLearning platforms to enable you to pass your exams in an efficient and effective way as possible. ExP lead the way in terms of cutting edge Educational Technology products. 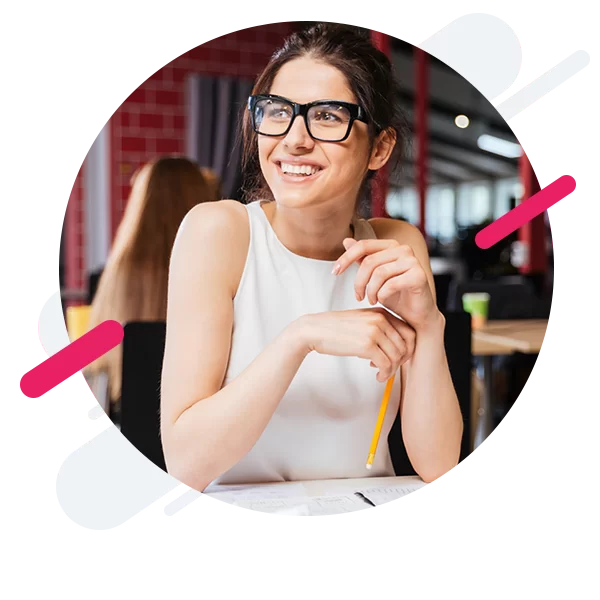 Our platforms are tailor designed by our experienced instructional design team to maximise the impact of your ACCA learning flow and ultimately ensure your exam success. Our own in-house technology team purpose code our ePlatforms resulting in exam effective, flexible and cost effective solutions. 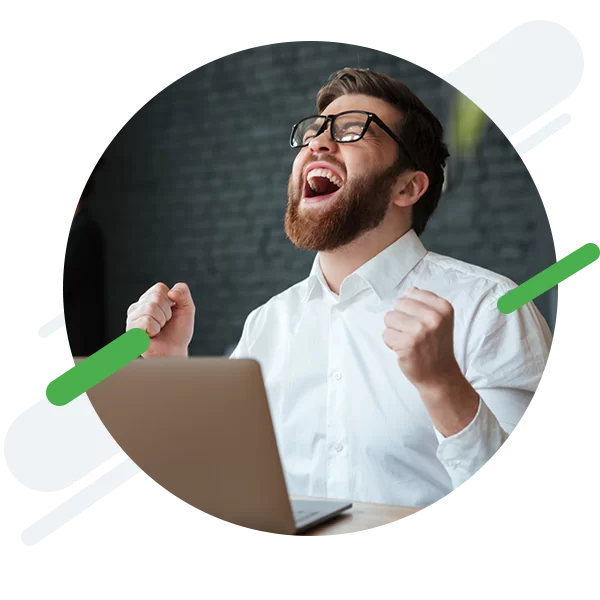 We are so confident of this phrase that in the unlikely event that you fail your exam after completing the full ExP course, we will provide you with another full eLearning course free of charge. It’s as simple as that. No ifs no buts. The ExP courses were excellent. The key areas were summarised perfectly and the exam approach techniques presented during the practice stage were exactly what I needed. I watched the majority of the course on my iPhone during my commute to work on the train and the technology was spot on and never let me down. I’d highly recommend the ExP courses. 5 stars as far as I’m concerned! I was impressed by the advanced learning solution provided by The ExP group. It was very simple, clear, rich and straight to the point. The practice lectures were amazing, supported by very strong and helpful exam techniques which contributes in helping students to pass the exams in a quite easy way. Very special thanks to the ExP staff, without your amazing efforts I wasn’t able to achieve such success. I enjoyed the ExP courses a lot. The Tutors used great techniques allowing students to absorb as much information as possible in a limited time. I appreciated the business awareness and real practical examples that the ExP tutors presented during the course. The lectures were always fun and even difficult subjects were not that scary after a few lessons :). Thanks a lot to the ExP team for great job. Thanks to ExP, my dream of becoming a Chartered Accountant has been fulfilled. I’m now fully qualified and the ExP group made it easy with their lectures, notes and tips. I’m eternally indebted to the ExP team. They made complex subjects understandable and really helped me pass my exams. It was ExP’s support and guidance that enabled me to succeed in the exams.